Researchers at the RIKEN Center for Sustainable Resource Science (CSRS) in Japan have demonstrated that that moss can be a green alternative for decontaminating polluted water and soil. Published in PLOS One, the study shows that in particular, the moss Funaria hygrometricatolerates and absorbs an impressive amount of lead (Pb) from water. Analysis with two-dimensional nuclear magnetic resonance indicated that polygalacturonic acid in the cell walls was responsible for absorbing the lead. 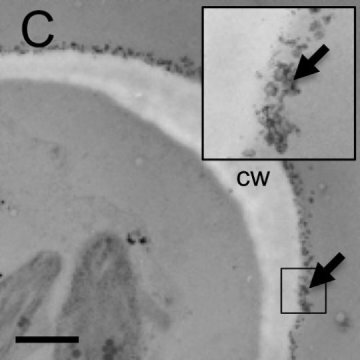 "We compared F. hygrometricadata with those from land plants and seaweeds," explains Itouga, "and found that the presence of polygalacturonic acid in the cell wall is one of the characteristics that separated this type of moss from other plants."